House - Episode 8.20 - Post Mortem - Promotional Foto. airing Monday, May 7 (9:00-10:00 PM ET/PT) on FOX.. Wallpaper and background images in the Dr. House club tagged: house md season 8 8x20 promotional photo post mortem episode 20 2012 promo pic. 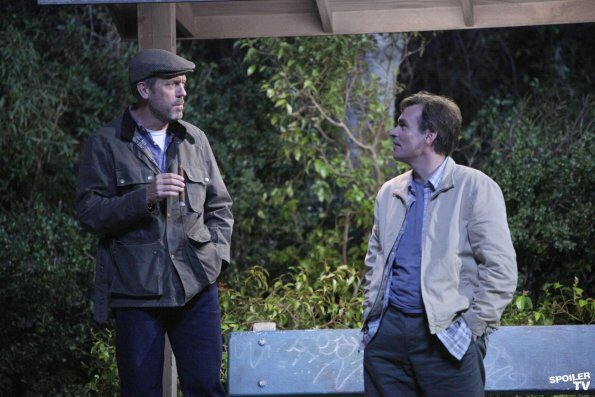 This Dr. House photo contains geschäftsanzug and business-anzug.